We’re the experts in commercial fitout solutions. Our team of experts have worked with thousands of businesses throughout the Sydney CBD and beyond, to create office renovations and commercial fitout solutions that bring your dream office or retail location to life. 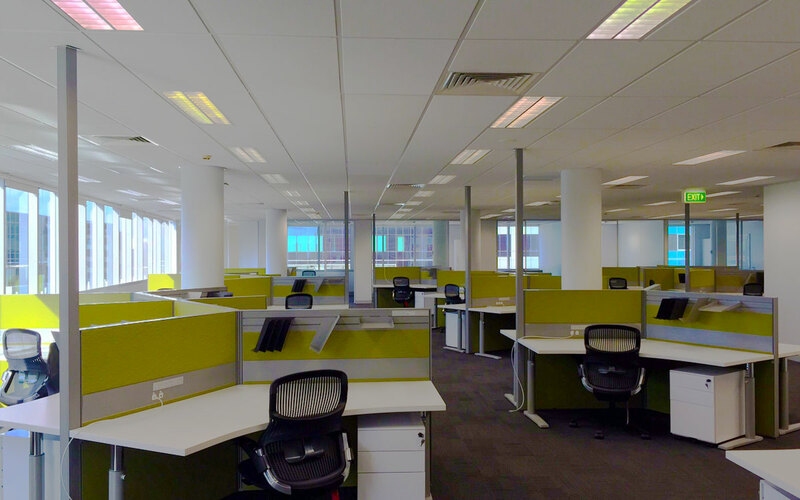 Complete Office Fitout Project Management. 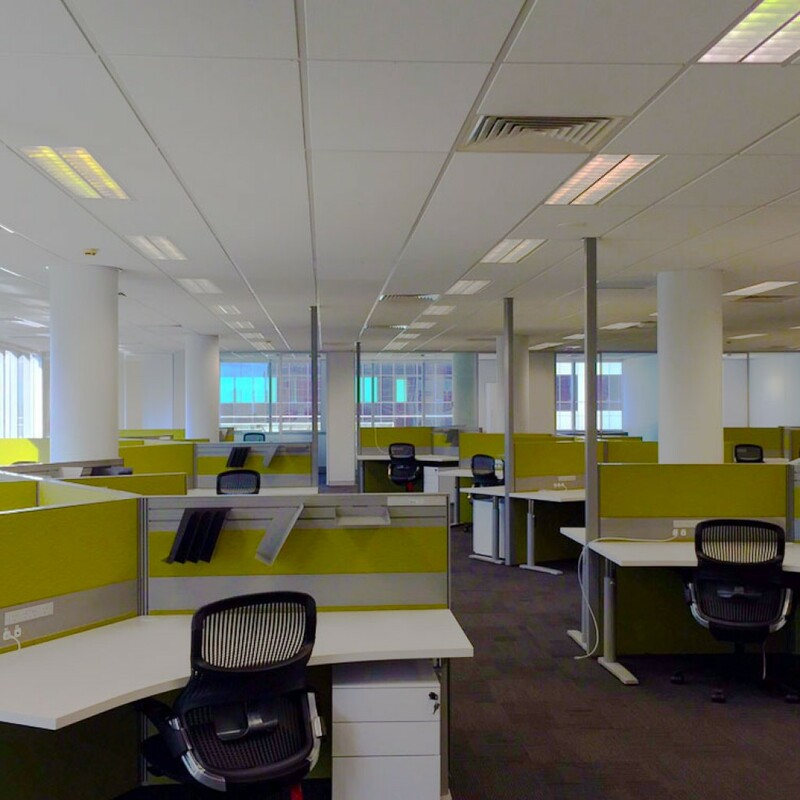 At Tradecorp Construction Group we pride ourselves on our ability to provide you with a commercial office fitout that meets and exceeds your expectations. We’ll be by your side every step of the way to ensure that every facet of your commercial interiors project – from office design and fit out to minor works and maintenance, is achieved exactly as you imagine. Call us on 1300 887 375 to speak with an office renovation expert and kickstart your office transformation today. We’ll discuss your project with you, answer your questions and provide you with an estimated cost up front.